It's about that time...Spring weddings will be in full force 💗Here is a cute card created using Close To My Heart "I Do" stamp set. 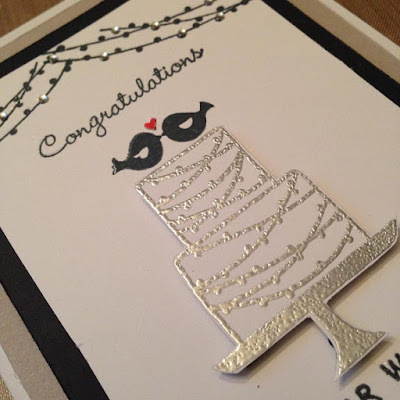 I heat embossed the cake with silver embossing powder and popped it up to add dimension. I added bitty sparkles to add some flair. 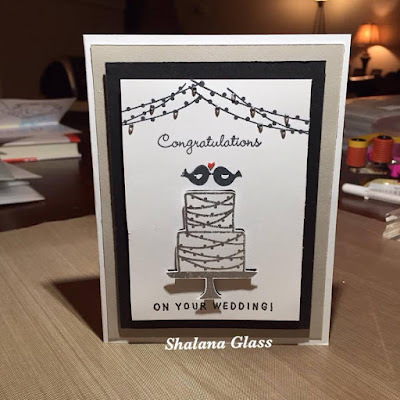 Shop with me ---> HERE to get your I Do stamp set.